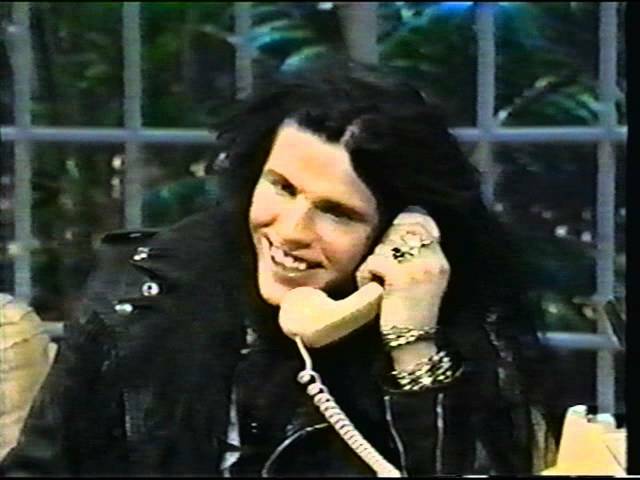 Here’s The Cult’s great performance of two songs from Electric “Lil’ Devil” and “Born to Be Wild” on The Joan Rivers Show back in 1988. It was also the 25th birthday of singer Ian Astbury, and he took a call from his father giving him good wishes. By the way, The Cult has a new album out, Hidden City, the final installment in a three-album trilogy.